It’s been a week since SS Rajamouli’s Baahubali 2 created a storm at the box-office and now, it’s on the verge of becoming India’s first ever Rs 1000 crores grossing film. 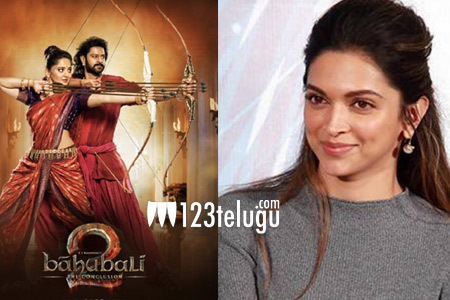 Now, Deepika Padukone has joined the long list of celebrities who have raved about the film. Beyond the numbers that the film has been posting at the box-office, several actors, filmmakers have opined that the film has explored the untapped market at the domestic front and also globally.